In a Jordan Brand event yesterday in New York, new kicks were revealed to a handful of Sneaker Bloggers. Along with the unveiling came some fairly important news. First being a price increase of 10-15% to compensate with the “premium” materials set to be used in Jordan Retros next year. Each release seems to bring more complaints and criticism of the Jordan Brands decline in quality and detail. In order to give the people “what they want” JB has promised to get as close to the original as possible. 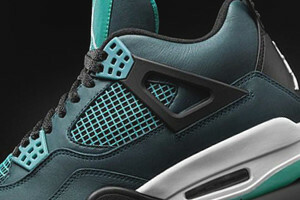 Will 2015 be the best year we’ve seen in a while for Jordans? I guess that depends on how deep your wallet is. With Jordans already running $170-$250 we can now expect a pair of J’s to start around $190 and will likely see them push the $300 mark for limited releases. Normally you would expect a price bump like that to dissuade sales, but as we’ve seen this year with the Kobe IX, if it’s limited enough, it’ll sell. As price and quality goes up, expect supply to go down in order to balance the demand. They also announced the end of Retro 3 releases. 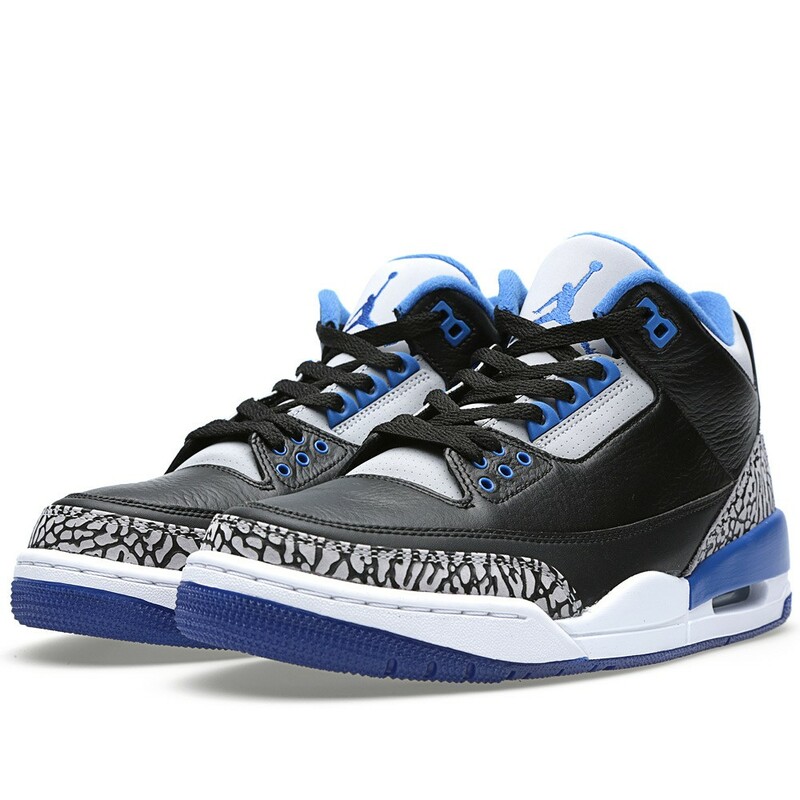 Nike stated that the Air Joran Sport Blue Retro III would be the last, at least for now. Back in the vault means we won’t be seeing a release for at least a year and that the Retro 3 will get left off the 2015 “remastered” list. This comes right after an Infrared restock on Jimmy Jazz that proved that the Retro 3 is still a must cop, in the right colorway. 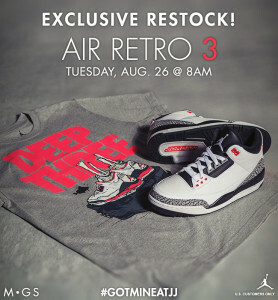 If you are a fan of the Retro 3 and didn’t catch any of this years releases or restocks, there is some good news. 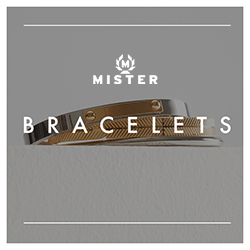 You can still cop the remaining stock at the links below.